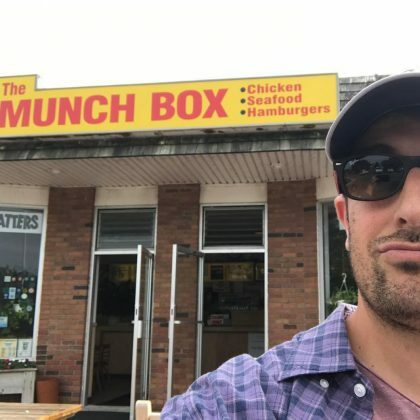 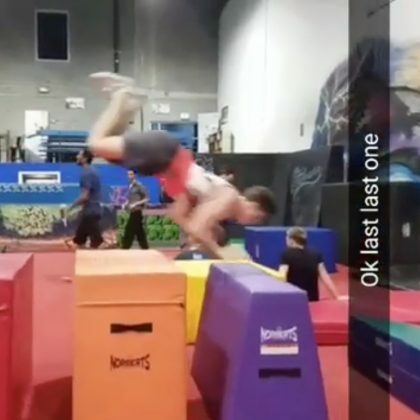 Jason Biggs snapped a selfie in front of The Munchbox in August 2017. 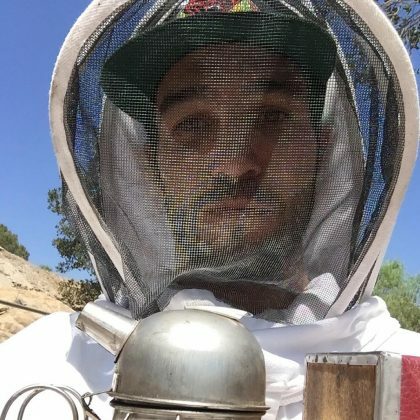 Pete Wentz﻿ got suited up to see the bees here in August 2016. In season 10 of Keeping Up with the Kardashians (which aired in April 2015), Khloe Kardashian rented a pink Ford Thunderbird from Fusion Luxury Motors for her road trip to Solvang with Malika Haqq.